The sheer volume of data produced today is staggering, doubling approximately every two years, but this is nothing compared to how data is set to grow over the next decade. Traditional approaches to managing your organizations’ data struggle to keep up with today’s scale and will prove to be entirely inadequate over the next few years. 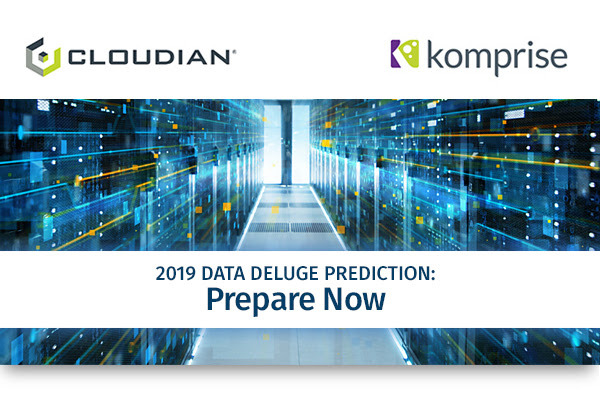 Join Komprise and Cloudian to learn about the latest from this informative webinar. 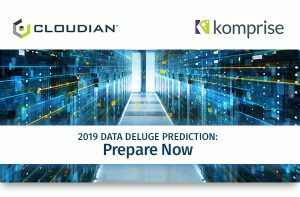 They will discuss data management and protection strategies that your organization can implement today to enable your organization to scale with tomorrow’s exponential data growth.